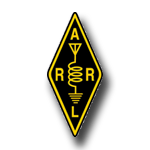 The Morongo Basin Amateur Radio Club, beginning July 2017, provides this page to honor the memory of club Silent Keys. Additions and corrections to this list can be made by contacting the webmaster at aa6sm@w6ba.net. 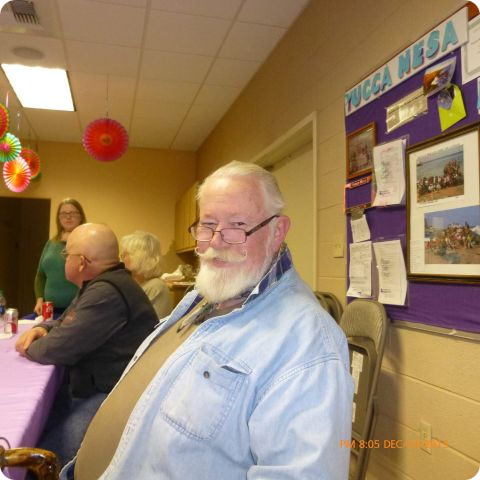 John Campbell (AG6QM) passed away at his home in 29 Palms. John was 74. His family was all with him. John was active in many aspects of ham radio, including Volunteer Examiner and ARES. He could always be found at any public service event where hams were needed. He is greatly missed by all that knew him. Harry Tanzer has passed away. He was a World War II veteran and long time member of our radio club. He was known for his friendly manner and was an "Elmer" (teacher) to many hams. Rest in peace Harry. Matti Aro WA6YKU passed away on July 12th, 2017 at age 70. 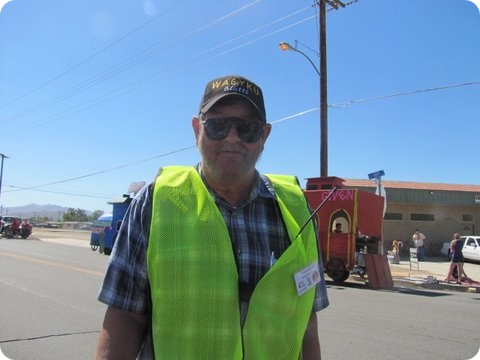 He was a life member of the Morongo Basin Amateur Radio Club. Matti was born in Finland and immigrated to the U.S. at age 14. He served in the Air Force in Viet Nam and was an auto shop teacher at Crenshaw High School in Los Angeles. Matti was an active member of the club and was loved by all who knew him. For a memorial slideshow, please click here.